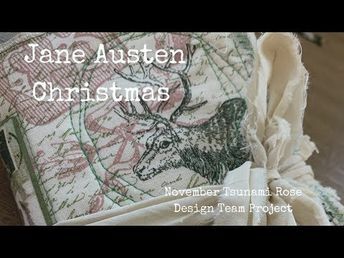 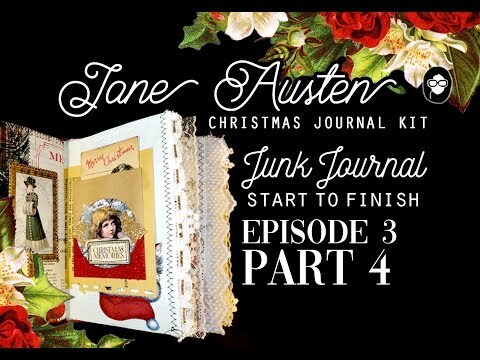 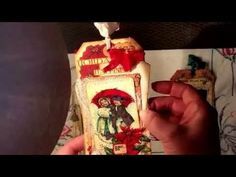 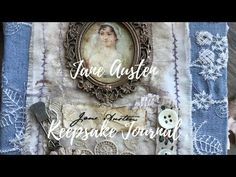 FOR SALE | Quilted softcover junk journals | Jane Austen Christmas | DT project for Tsunami Rose - Duration: 14 minutes. 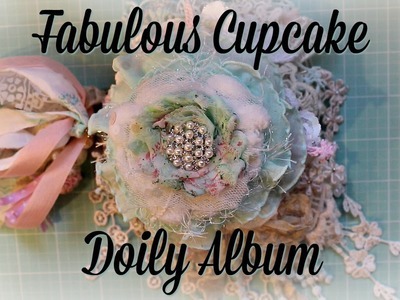 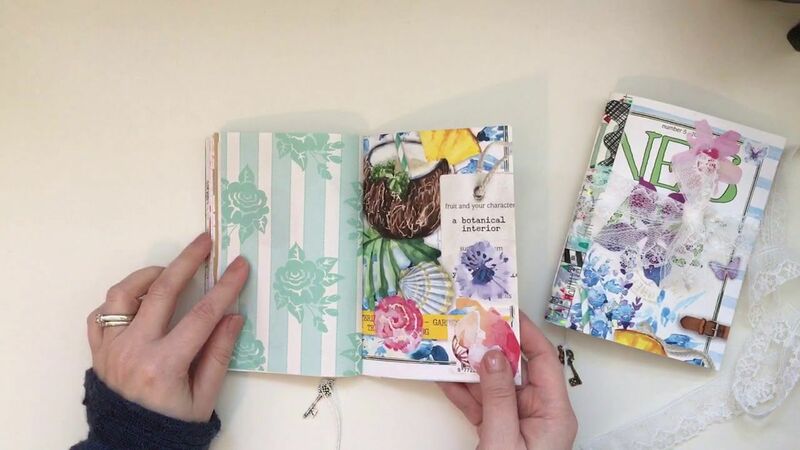 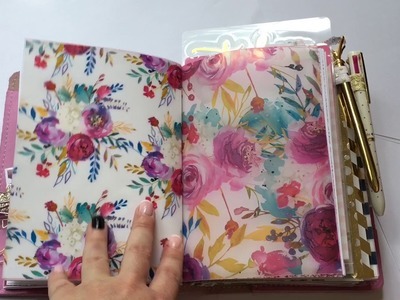 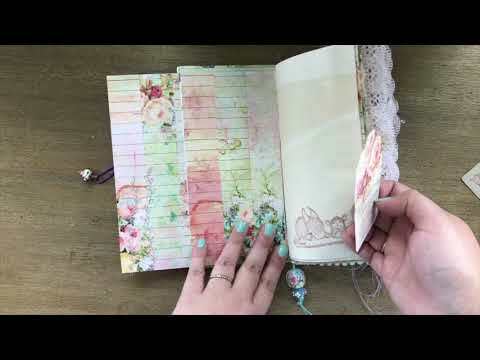 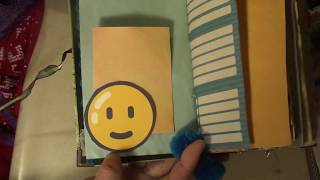 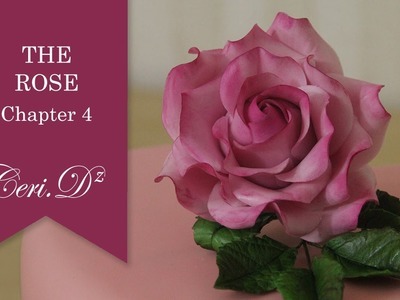 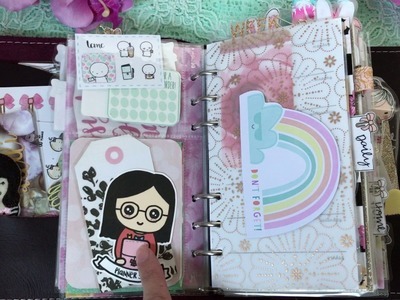 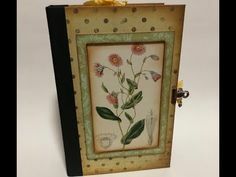 This is my September design team journal for Tsunami Rose Design. 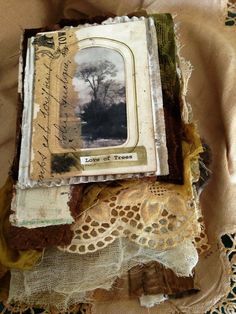 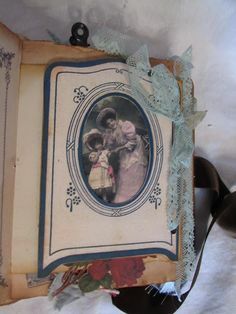 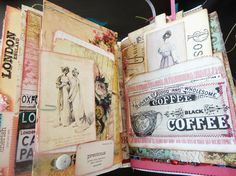 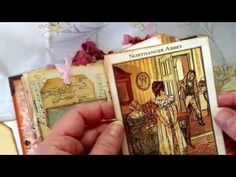 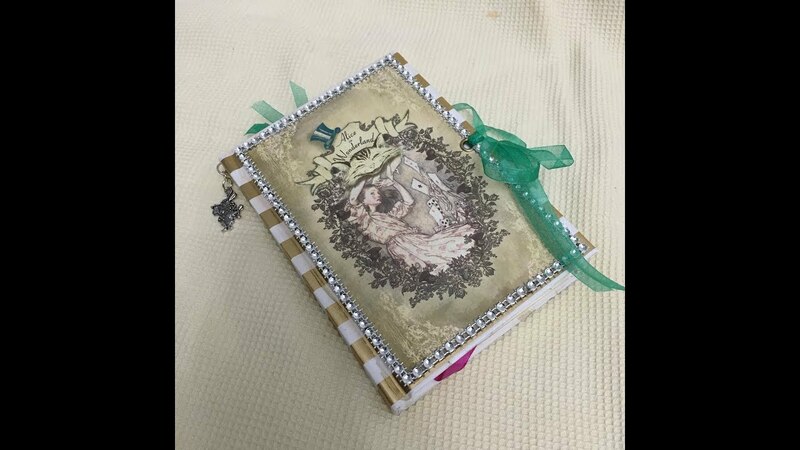 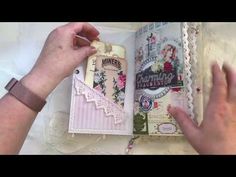 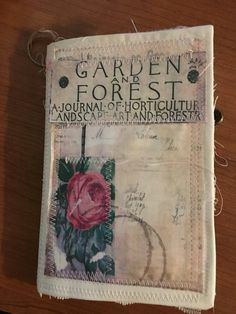 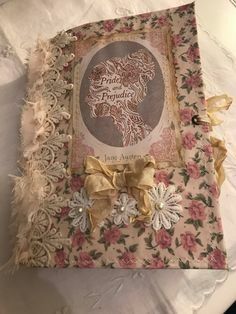 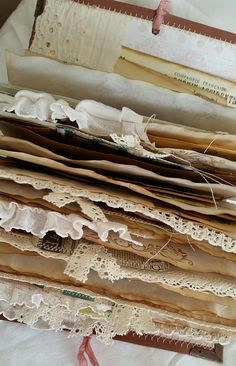 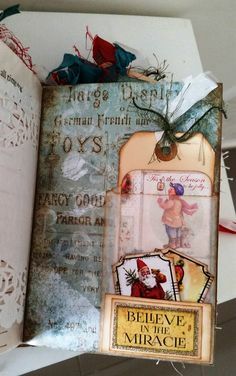 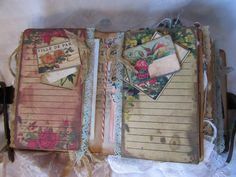 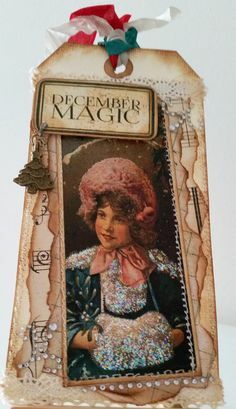 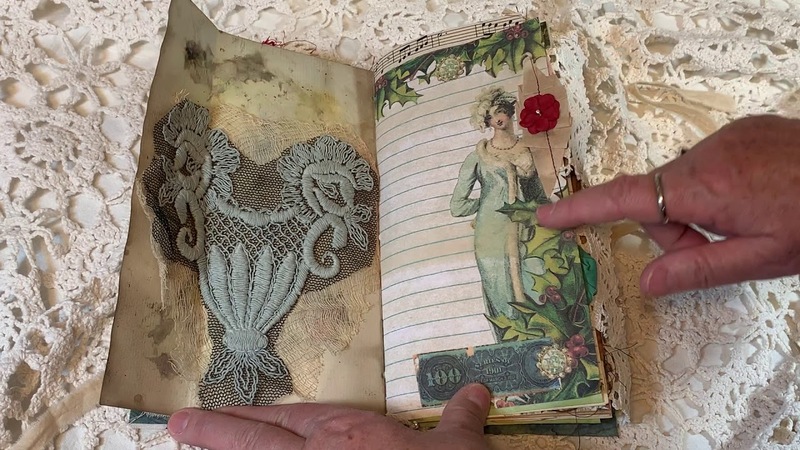 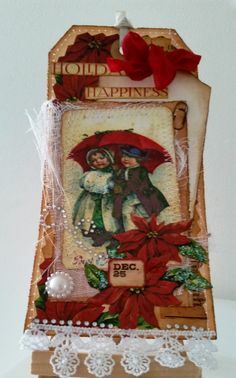 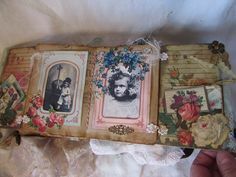 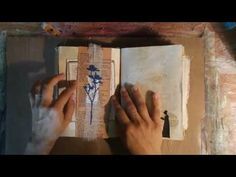 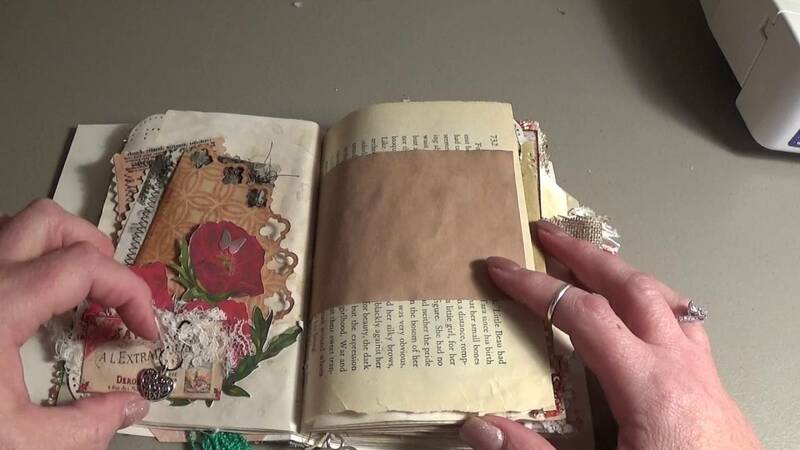 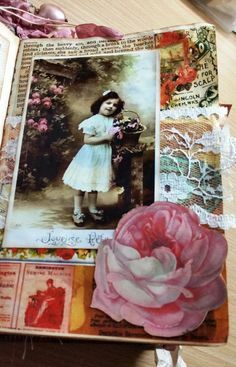 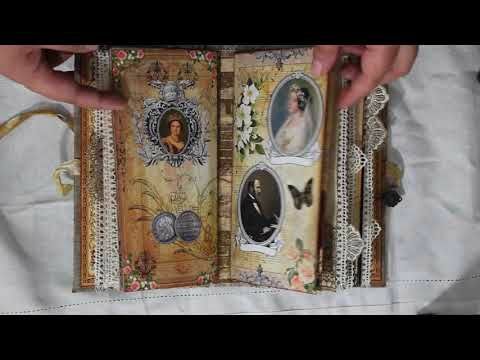 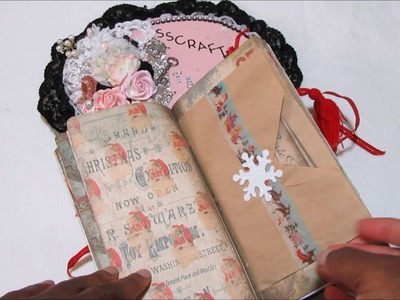 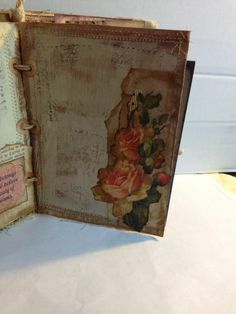 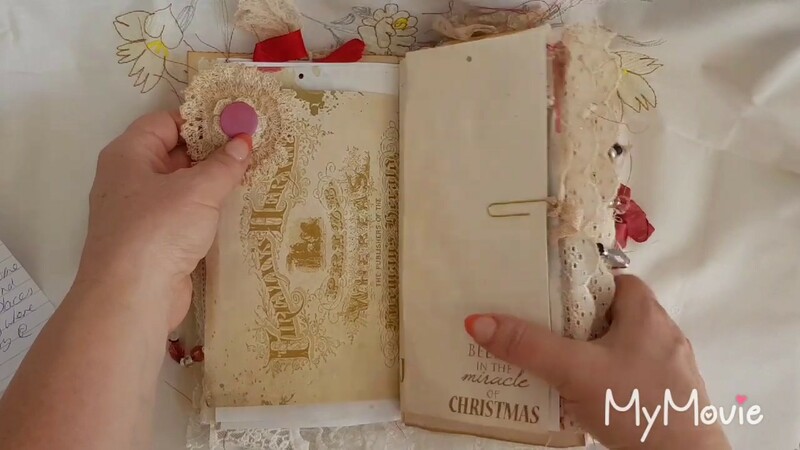 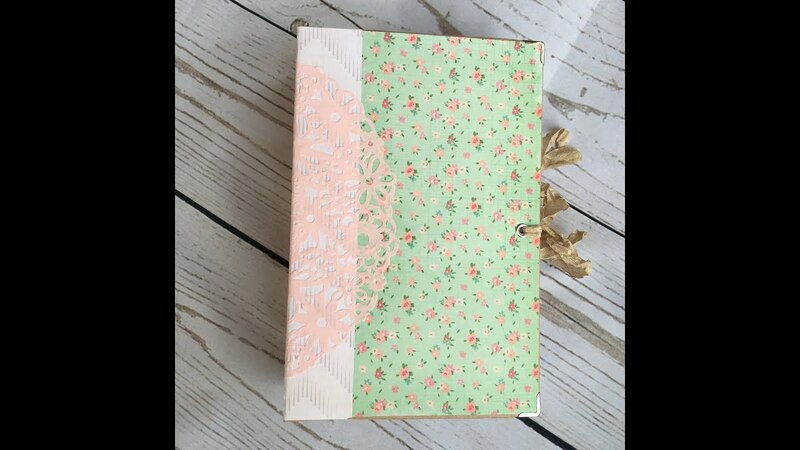 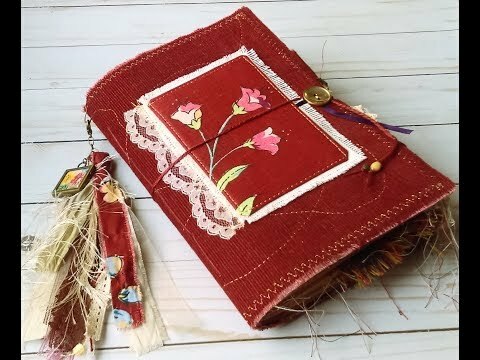 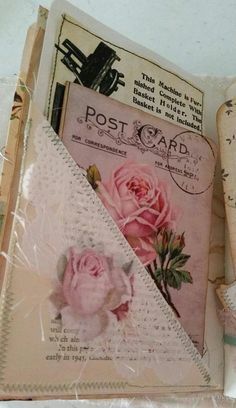 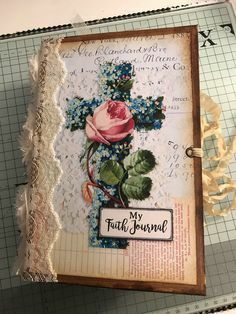 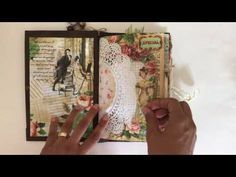 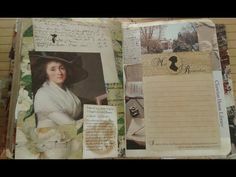 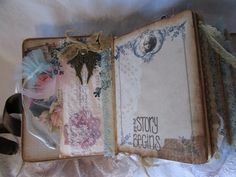 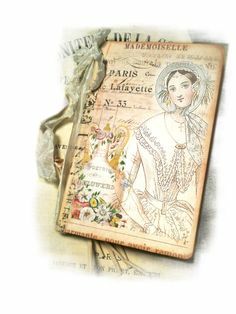 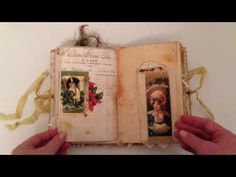 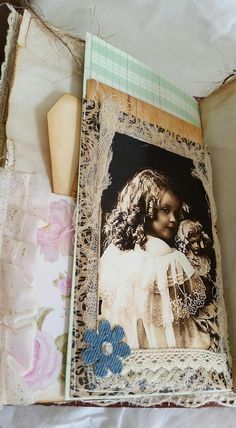 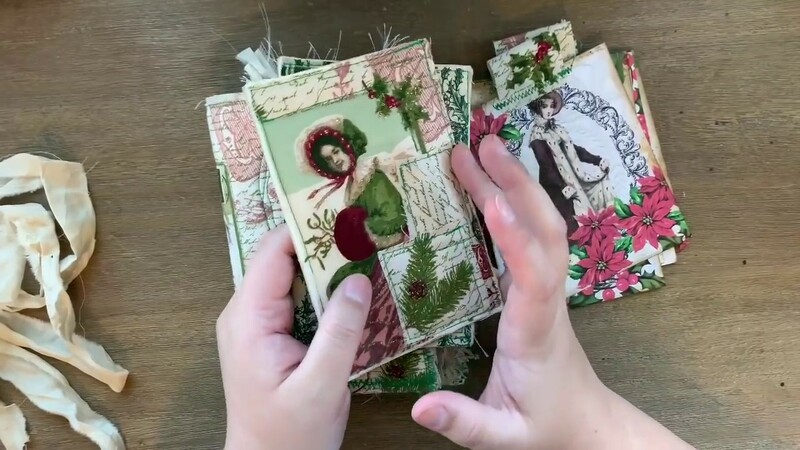 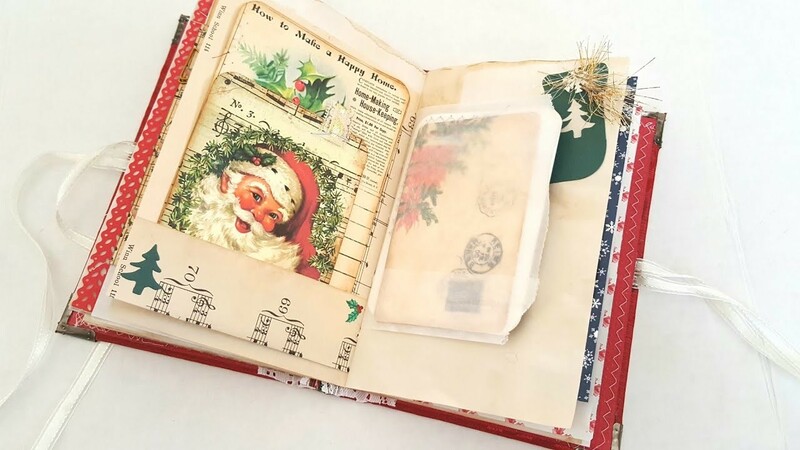 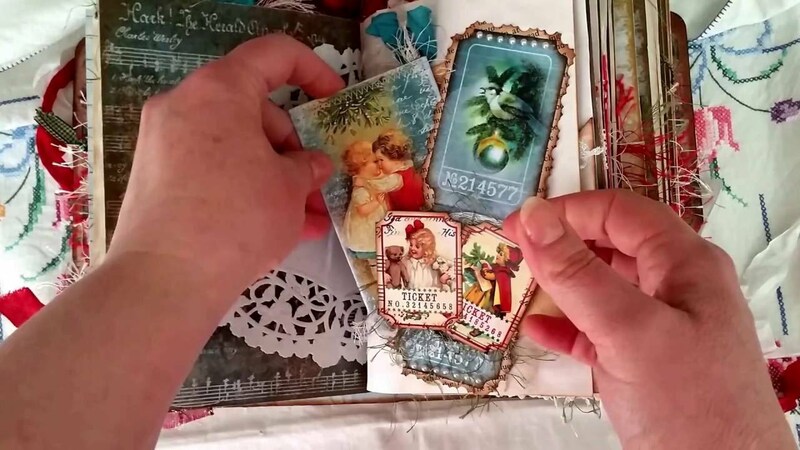 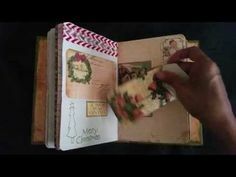 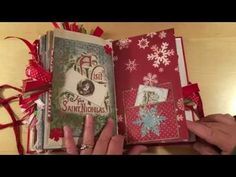 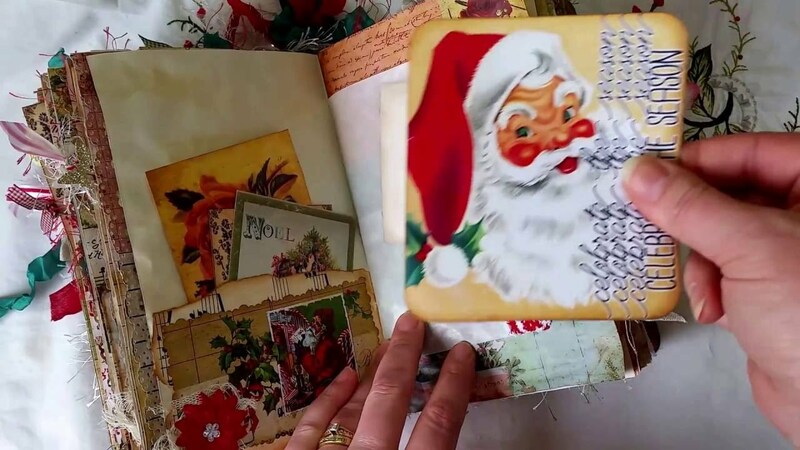 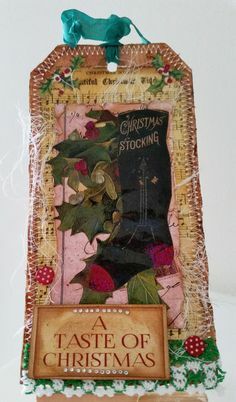 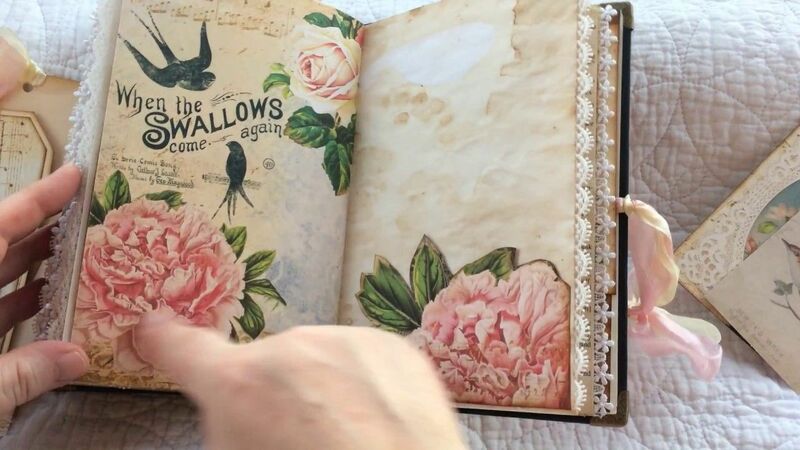 "Christmas List"
Jane Austen Junk Journal "Not so much a plain Jane"
The Journal Crafter added 13 new photos. 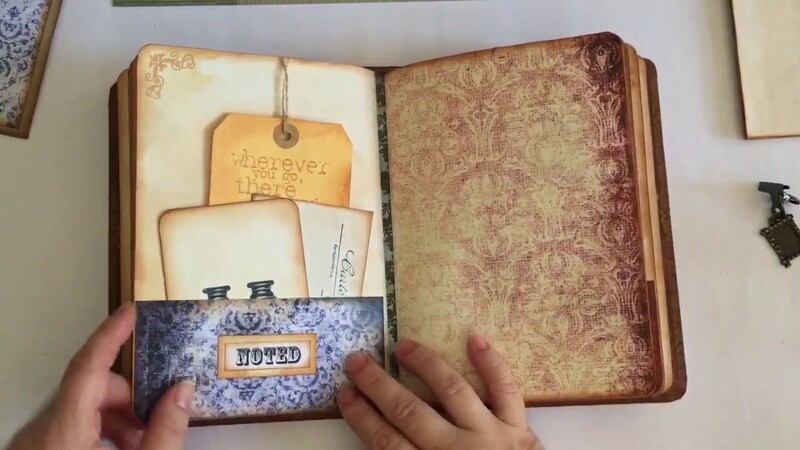 I've been wanting to do the buttons on the spine for a while! 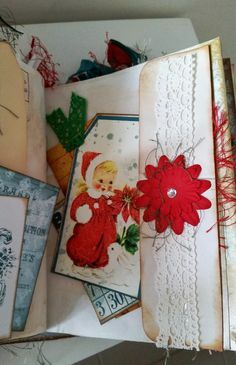 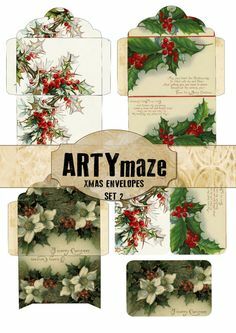 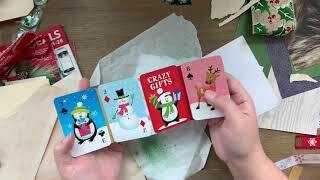 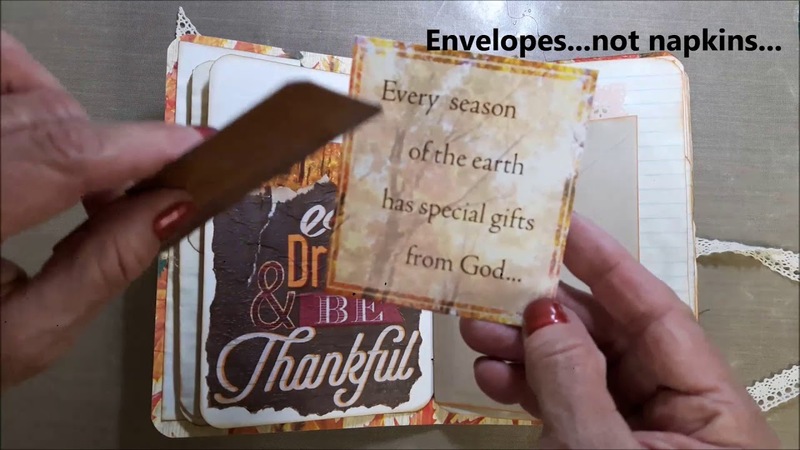 SOLD OUT** Christmas Mystery K..
Not2Shabby DT Project: Electrifying Card AND ANNOUNCEMENT! 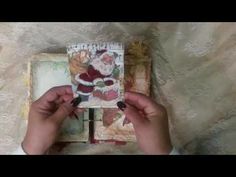 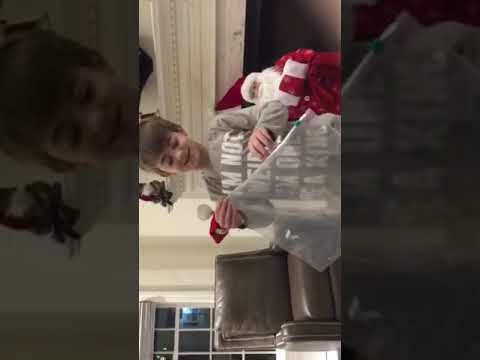 Grand Finale Happy Mail from Elena 'Snowing Art Dreams'... - Duration: 14 minutes. 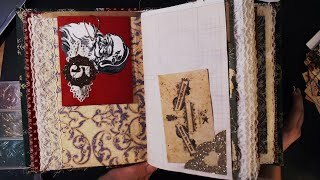 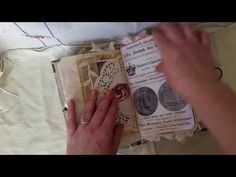 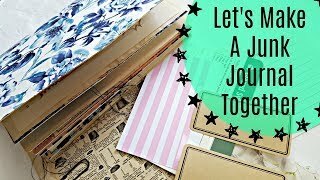 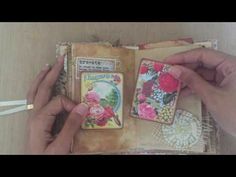 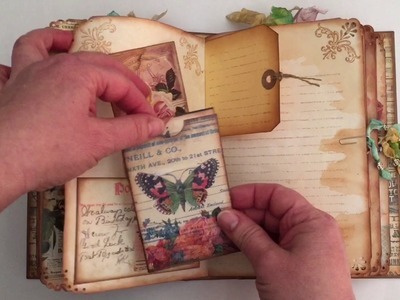 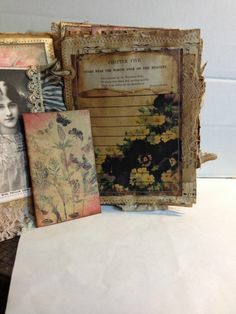 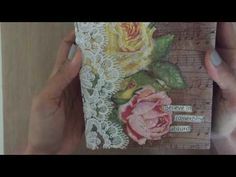 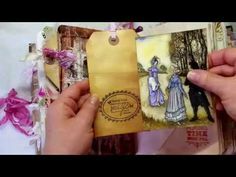 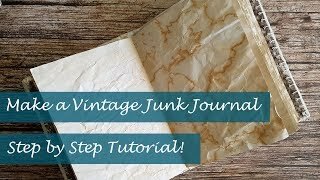 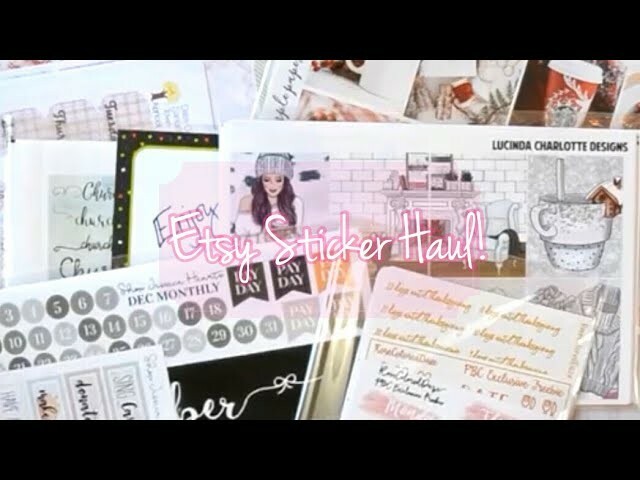 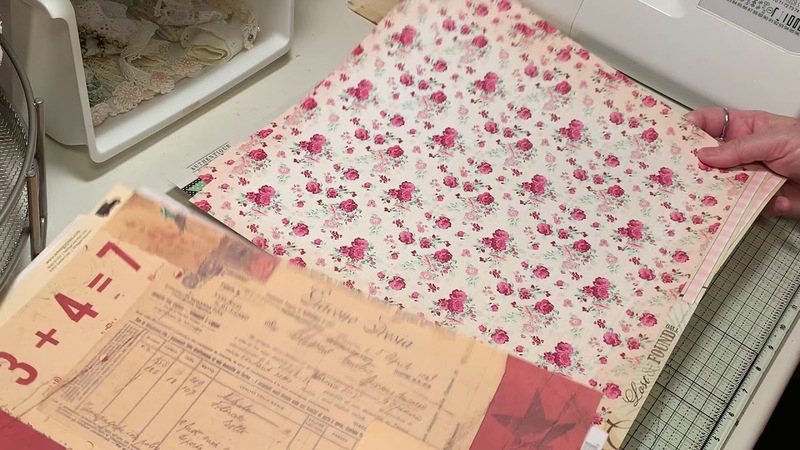 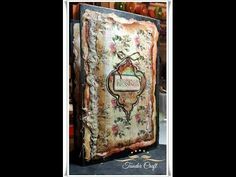 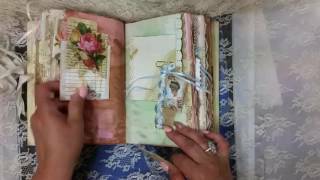 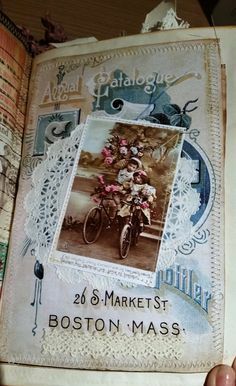 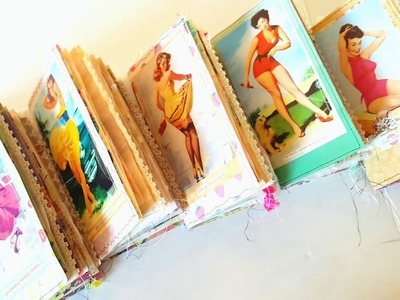 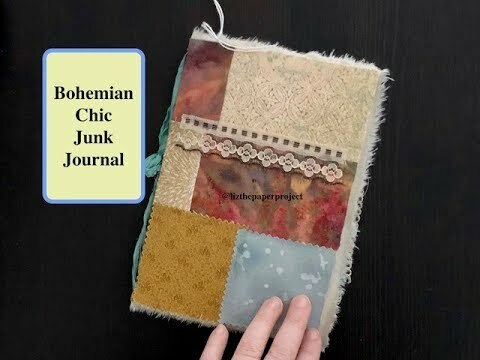 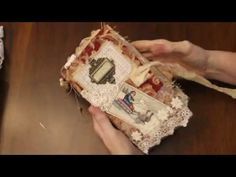 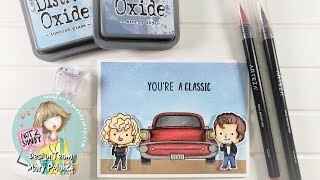 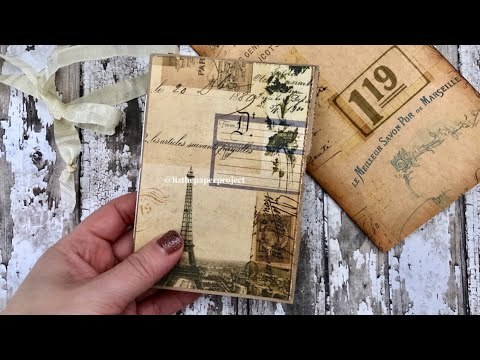 Vintage Kitchen Vibes Journal Insert: Let's Make a Junk Journal Together! 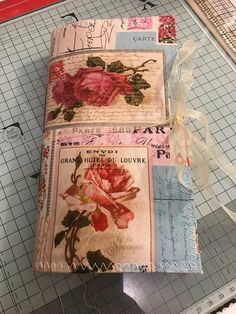 Hi ladies and Gents, I'd like to share my DT Tsunami Rose Designs project for November, this time a small one. 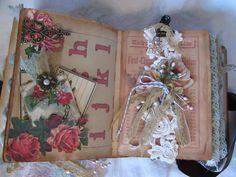 Hi ladies and Gents, I& like to share my DT Tsunami Rose Designs project for November, this time a small one. 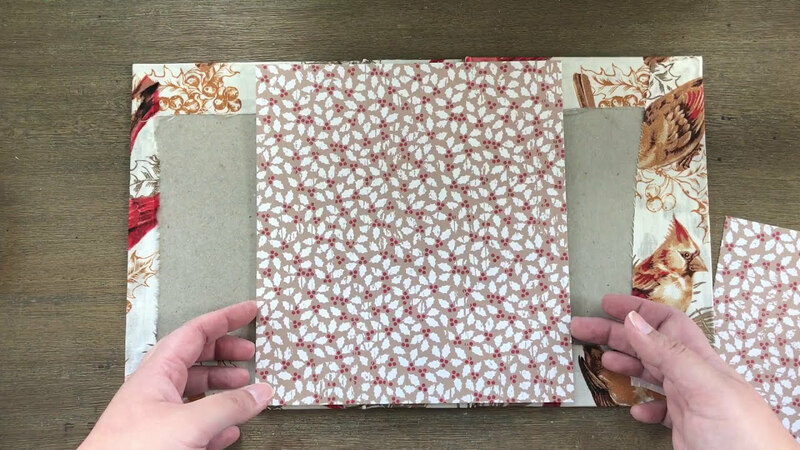 A by by 3 inch jou.